Virtual reality, once a futuristic fantasy of every sci-fi movie throughout our childhood is now here and ready to be embraced in almost all aspects of everyday life. Now the challenge with virtual reality is not creating it or bringing it to life, it is bringing it to the masses in a way that is not only functional but most importantly affordable for the everyday American consumer. From the prototype models launched at trade shows years ago to the now casual adaptations of virtual reality, there has been one area of virtual reality that seems to have crossed over into the everyday consumer market for virtual reality. 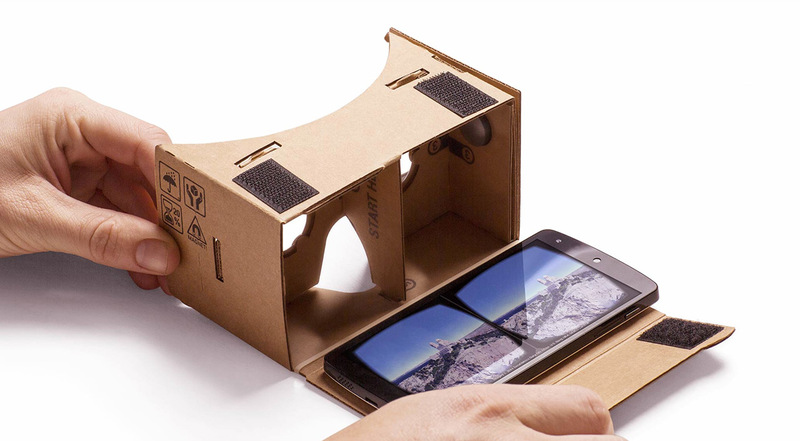 Google Cardboard popped onto the scene in June of 2014 with their revolutionary and quirky product that allows users to create a VR headset mount out of cardboard, yes cardboard. 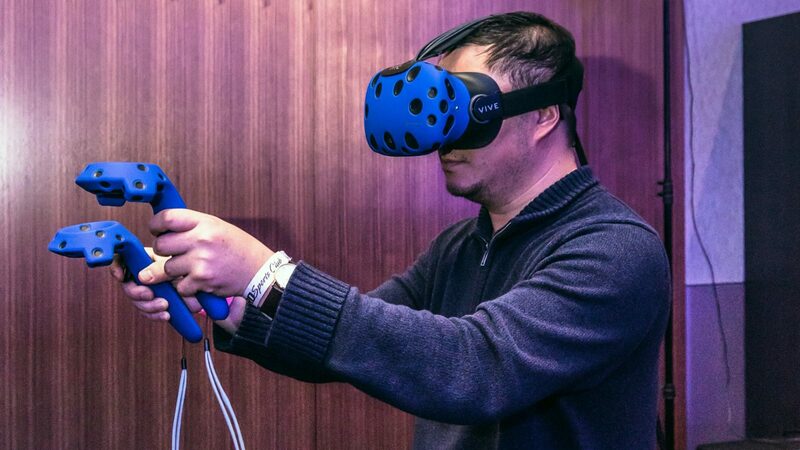 The concept behind this interesting break onto the virtual reality scene was to allow users a cheap and accessible way to experience the bare bones of virtual reality. Using the cardboard head-mount and placing an Android phone inside, users were able to have a sneak peek into what was about to unfold at the crossroads of virtual reality and entertainment. However, virtual reality is not just all fun and games, in fact, the big push in virtual reality advancements have been made on the behalf of those looking to make a huge impact in the science and medical fields. Surgeons will now be able to practice surgery without putting a human life at risk, try new methods of operating, and train incoming surgeons on procedures ranging from everything from open heart surgery to extracting a wisdom tooth. There have even been introductions of virtual reality into the education sector as students can experience lessons in a fully immersive new way. Driving engagement in learning like never before whether it be transporting students to realistic reenactments of historical moments, or allowing students to perform a virtual dissection in science classes, the options are endless and proving to be cost-efficient. 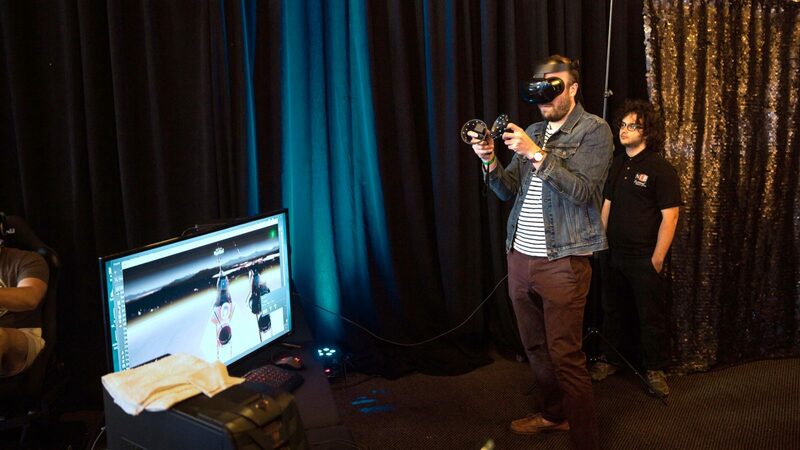 The explosion of virtual reality buzz and product launches throughout the entertainment and events sphere have been unmatched by almost anything event professionals have ever seen before. Virtual reality has made it’s entrance onto the scene, and it’s not going away. The future is here and game designer, entertainers, and innovators alike are rejoicing. There has been one area of virtual reality and entertainment however that remains fairly, uncharted. Bringing multiplayer entertainment to virtual reality has been something that has been done but it has not been done to the same diverse extent yet as the rest of the traditional video game and entertainment industries have achieved. When many of us think of virtual reality and the future of entertainment we imagine embarking on adventures with groups of our friends in virtual worlds unknown, interacting with strangers from around the world just like the early days of the internet when virtual hangouts and chatrooms were the mainstream. The feature of adding more than 2 players in multiplayer mode has been something increasingly more sought after as virtual reality and events become more and more intertwined. 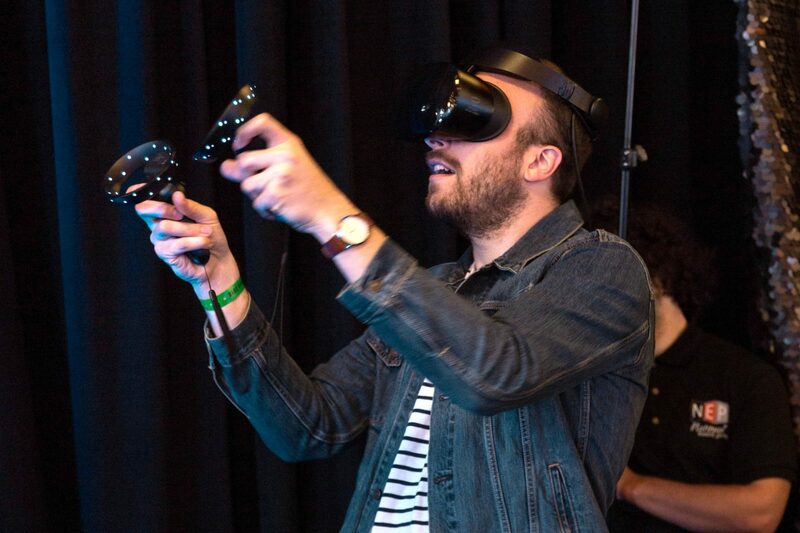 Allowing fully immersive group experiences in virtual reality is really what will break virtual reality into all genres of gaming and truly engage new audiences. 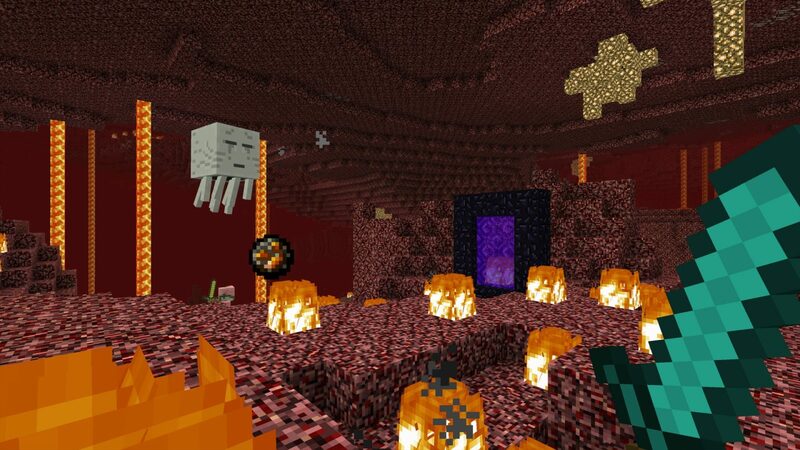 One game that has come out to be one of the first of it’s kind allowing up to 4 players at a time to enter a fully immersive virtual world is Minecraft. 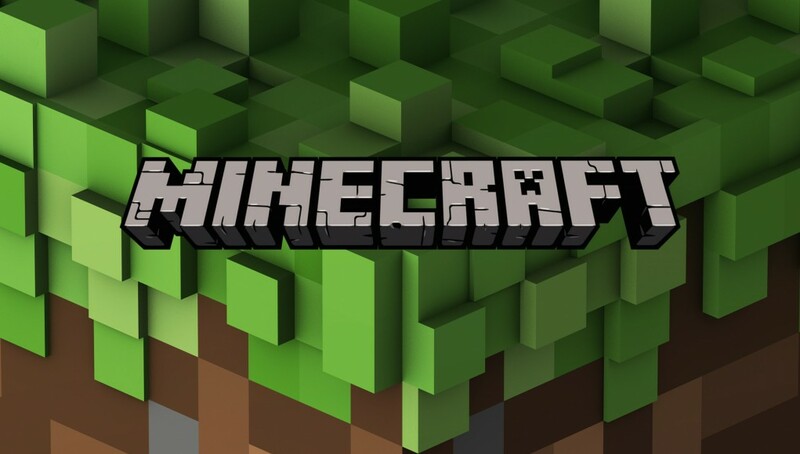 Minecraft might be the new kid on the block for group immersive virtual reality games but the game itself has been around throughout the many changes and phases of video games and entertainment. 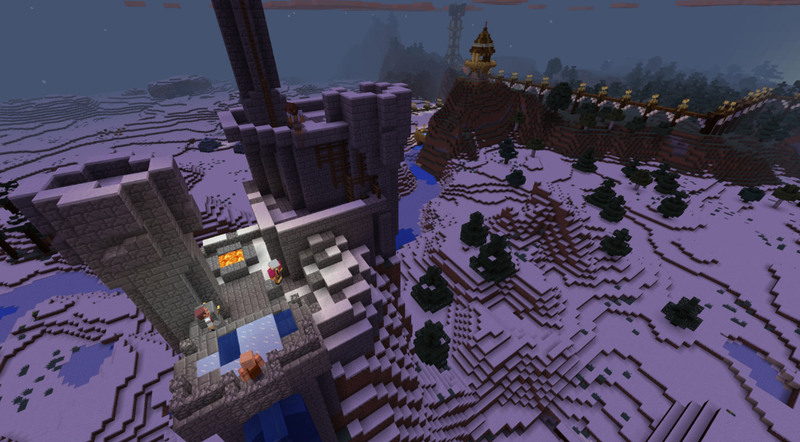 Minecraft initially came onto the scene in 2009 as a free to play online computer game and then with the surge of popularity swept across all platforms. 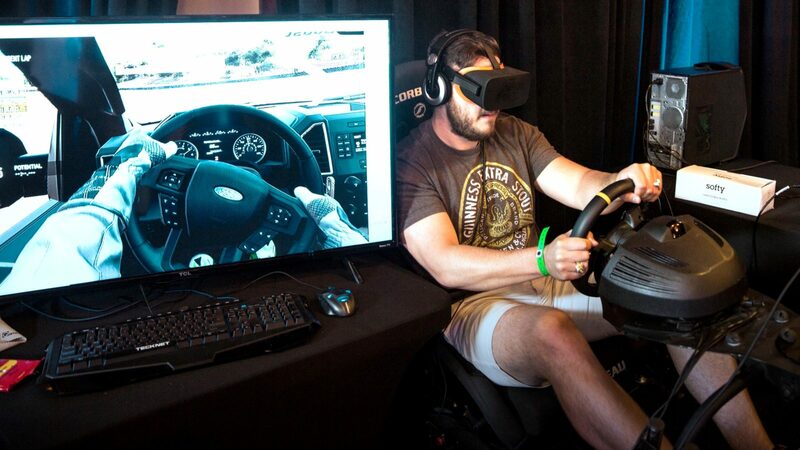 With virtual reality consoles still very pricey and high maintenance for the everyday American consumer, group virtual reality experiences at events have proven to be the most cost-efficient way to bring the wonder of virtual reality to the masses. Renting a console at an event is a fraction of the price and the maintenance, set up, and technical support come included which is great for those wanting to step into the virtual reality world but don’t want to deal with the hassle or the hefty price tag. With popular fan favorites like Minecraft coming into the virtual reality arena pushing the envelope in favor of group experiences, it is clear that the focus on group immersive experiences will be a driving factor for games and experiences to come.